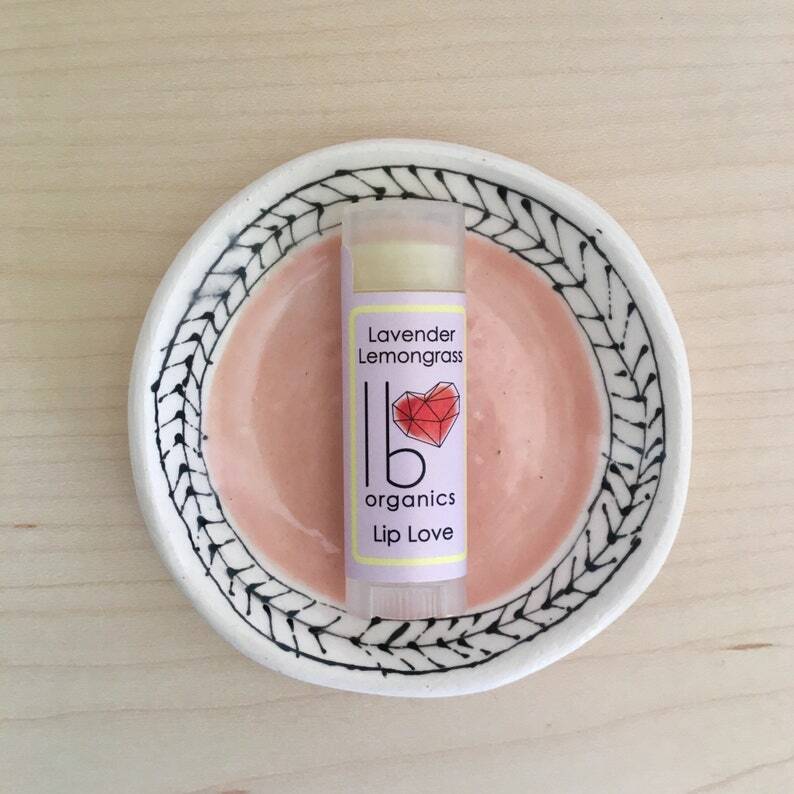 This Lavender Lemongrass lip balm is fresh + bright; clean, balanced, with a hint of cream. It will be your new go-to treat for soft, hydrated lips. 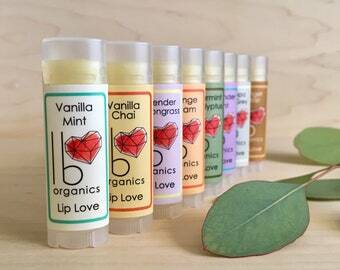 Note that I use 100% pure food grade essential oils- NOT artificial fragrance oils. 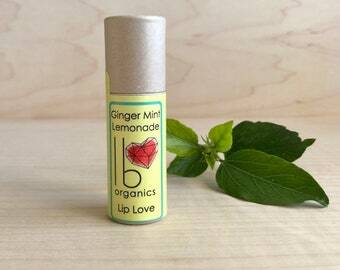 Your lips will thank you! I love the way this stuff feels as it goes on. Smooth but not greasy.